David Adedeji Adeleke (born November 21, 1992), Atlanta, Georgia , U.S. Popularly known by his stage name Davido. He is an American-born Nigerian recording artist, performer and record producer. He is the co-owner of HKN Music record label where he officially signed Sina Rambo, B. Red and DeeKay. He has produced songs for Naeto C , Skales, Tiwa Savage and Sauce Kid. He attended the British International School in Lagos, he studied Business Administration at Oakwood University after relocating to Nigeria. His interest in music started during his time at Oakwood University, he bought musical equipments and started making beats, in addition to recording vocal references. He dropped out of Oakwood University when he started getting bad grades and relocated to London, where he focused more of his energy towards vocals as opposed to production. When he (Davido) returned to Nigeria in 2011, his music career was sidelined for a while due to his loyalty and respect for his father. 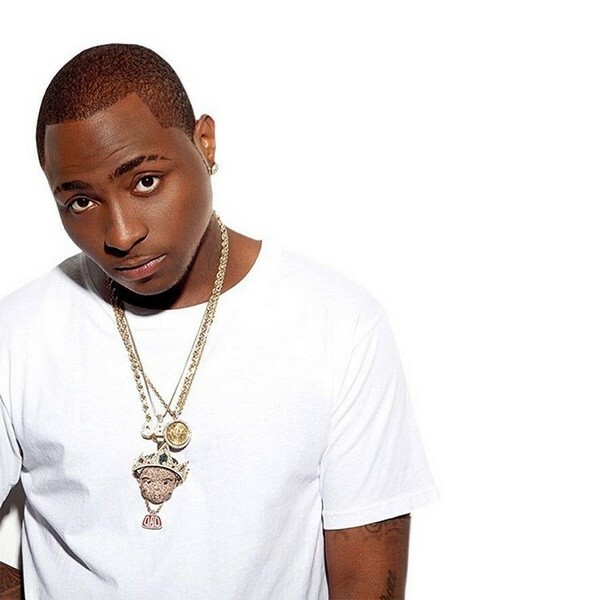 He agreed to honor his father by enrolling at Babcock University, in July 2015, Davido earned a music degree from Babcock after his father reportedly paid the university to erect a music department for an inaugural class of one. After relocating to Lagos at a young age. His debut album Omo Baba Olowo which was released in 2012, was supported by the singles "Back When" where he featured Naeto C , "Dami Duro", "All of You", "Overseas" also featuring Sina Rambo, "Ekuro", "Gbon Gbon" and "Feel Alright" where he featured Ice Prince . Between 2013 and 2015, Davido released the singles " Gobe", "One of a Kind", " Skelewu ", " Aye ", "Tchelete (Goodlife)", "Naughty", "Owo Ni Koko", "The Sound" and "The Money". The" if "crooner who is currently in a beef with wizkid, was rumored to have made millions from his UK tour.